Looking for something to make your pool watertight? 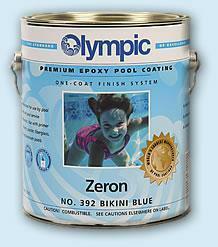 Looking to refresh the look of your pool? Tired of having a pool that does not have that polished look? We have the products for you. 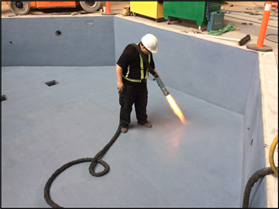 From on-site welded PVC membrane liners, paint-on waterproofing systems, thermoplastic coatings to quality pool paints, we can get a product that will suit your needs. 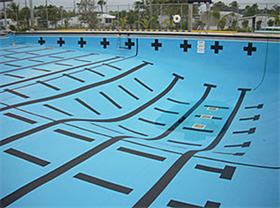 Feel free to give us a call, and talk about what will work for your aquatic facility.